See how IBM has been positioned as a leader in the Gartner Magic Quadrant for Data Quality. Boosting sales with insight into high-quality customer data. Smarter auditing of insurance policies helps beneficiaries claim their rightful property. 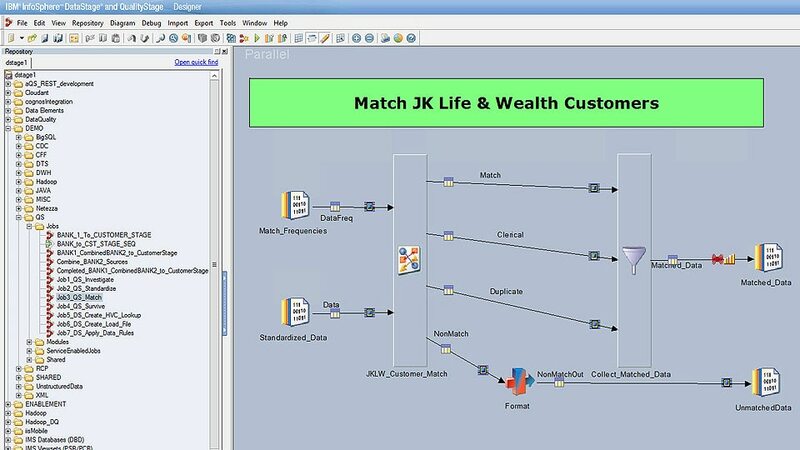 Automate ingestion, term assignment & quality rule creation make adding assets to your data lake a quality experience. IBM partners to ensure a complete, accurate view of location-based information. This global address verification solution is easily integrated and accessed with our in-platform dedicated AV interface.